Buffalo, NY (February 2, 2018) – New Era Cap, who currently partners with NASCAR and INDYCAR in the motorsports world, has expanded to the National Hot Rod Association (NHRA) as the official headwear of Melanie Salemi Motorsports (MSM) in the E3 Spark Plugs Pro Mod Drag Racing Series. New Era will provide headwear to the MSM team for all 12 races in the 2018 season. 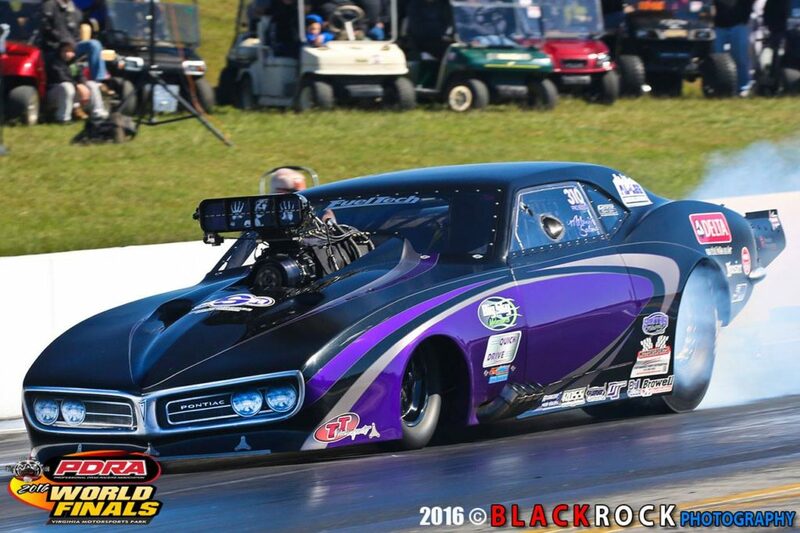 Melanie Salemi, who drives the “Purple Reign” Firebird, brings over 20 years of racing experience to the Pro Mod line-up. Most recently, she completed a three-year stint in the PDRA Pro Boost where she placed third in points for 2016 and 2017 and earned a Spring National Championship last year. Salemi has been the only female to compete in NHRA Promod since 2012. Fans can purchase all driver headwear and MSM team product through www.neweracap.com starting in February. “Melanie is a rising star in the sport” says Billy Rieck, product lead for NHRA headwear at New Era. “Her Buffalo-based team will definitely make an impact on the track this season, so it was an easy decision to partner with MSM”. Since 1920, New Era has been hand-crafting the finest headwear in the world. Today, with apparel and accessories lines, the brand is a market leader rooted in sports and an influencer of street and lifestyle culture around the globe. With over 500 licenses in its portfolio, New Era is the brand of choice in the worlds of sport, fashion, music and entertainment. The Company is headquartered in Buffalo, N.Y., and its products are sold in more than 80 countries. For more information on New Era’s global offices and partnerships, visit www.neweracap.com and social channels @neweracap. A dedicated racer since1996, Melanie Salemi competed in her second full season of Pro Modified in 2017. In her first two full seasons behind the wheel of a Pro Mod, Melanie placed 3rd in championship points in the ultra competitive Pro Boost class of the Professional Drag Racers Association (PDRA). Melanie became the first female driver to win in the PDRA’s Pro Boost class in 2015 and backed it up in 2017 with another Pro Boost victory. 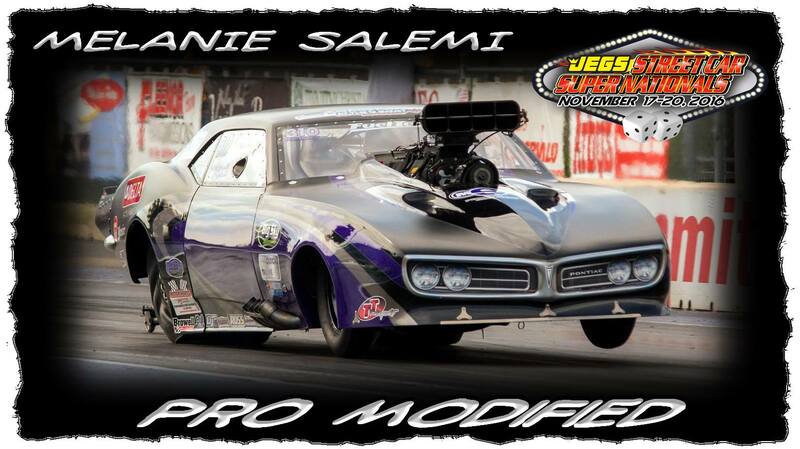 For the 2018 season, the Melanie Salemi Motorsports team will turn their focus to the NHRA ¼ mile Pro Modified 12 race schedule which will take the team across the USA. Melanie and her team strive to improve on their personal best performance of 5.71 sec. @ 251 mph in the quarter mile, and 3.72 sec. @ 201 mph in the eighth mile. 0 Comments - Leave a comment. Here are few of Melanie Salemi Motorsports favorite moments from an awesome 2016 season. With 2017 here, our team is ready to make this year even better! The Melanie Salemi Motorsports Pro Modified team based in Buffalo New York recently competed in the final PDRA race of the season in Richmond Virginia. Salemi and her “Purple Reign” G-Force Race Cars built, 68 Firebird closed out the PDRA season in fine fashion with a semi final finish. She posted a new personal best performance record of 3.76 at 198 mph and most importantly took a 3rd place spot on the podium for the points championship in the extremely competitive Pro Boost class. Salemi exclaimed, “I’m beyond excited for my team to have accomplished these goals this season. It’s a testament to everyone’s tireless efforts, dedication and sacrifice. When it comes to my guys, it’s always “whatever it takes” and like I’ve said before I believe we have the most versatile team out there. Everything is under one roof. From building the complete car, to building the engines and all of our between race maintenance it is all handled by G-Force Race Cars, MSR Performance, and Resolution Racing Services. My team knows what it takes to do well and I think that was proven this season. We should be able to keep our momentum going through the off season with testing and come out strong in the beginning of 2017″. The 2016 season is not quite finished for the team as they will embark on their first west coast adventure with their own team to Las Vegas Motor Speedway November 16-20 for the 12th running of the SCSN race presented by Mel Roth. Jim Salemi owner of G-Force Race Cars states, “We’ve been going to Vegas for this race since 2008 and won it with Kirk Wilmes back in 2008, it will be nice to showcase our product west of the Mississippi as it’s not something we often do. We are focused on building our team and business’ nationwide and this event will help that reach a new level”. The opportunity for the team to travel west comes from Ross Johnston and his Big Sky Motorsports group based in Bozeman, Montana. “We went to this event in 2015 to look after Big Sky’s unique full size supercharged Chevy pickup. During the event Ross said ‘let’s get the Firebird out here in 2016’, and now it’s coming to reality. 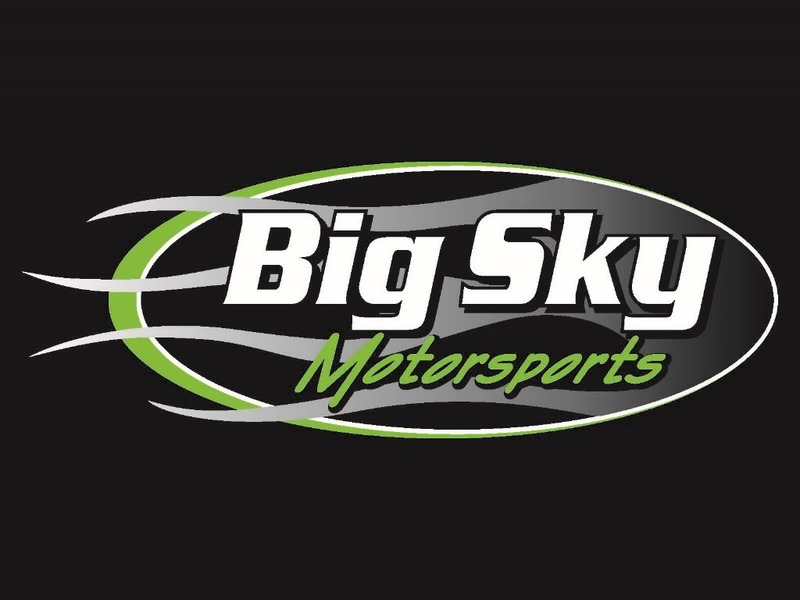 Ross and the Big Sky group have supported our team helping with travel expenses all year and it will be great to showcase this race for Big Sky Motorsports”, said Jon Salemi, Melanie’s husband and owner of Resolution Racing Services. Thank you to all of our wonderful marketing partners and supporters for helping make this season a great one. AL-LEE Installations, Delta Faucet, Big Sky Motorsports, Quick Drive, MSR Performance, G-Force Race Cars, Resolution Racing Services, FuelTech, Atomizer Racing Injectors, Browell Bellhousing, Jeff Pierce, Ross Racing Pistons, Motorsports Unlimited, Santos Motorsports, TT Motorsports, Flatout Gaskets, Hoosier Racing Tires, NGK Sparkplugs, PST, B&J Transmissions & Kinetic Engineering.